Seldom Sober performs songs and fiddle tunes from Ireland, Europe, and beyond to the delight of audiences. They can also mix in some pop music combined with Irish tunes for variety. 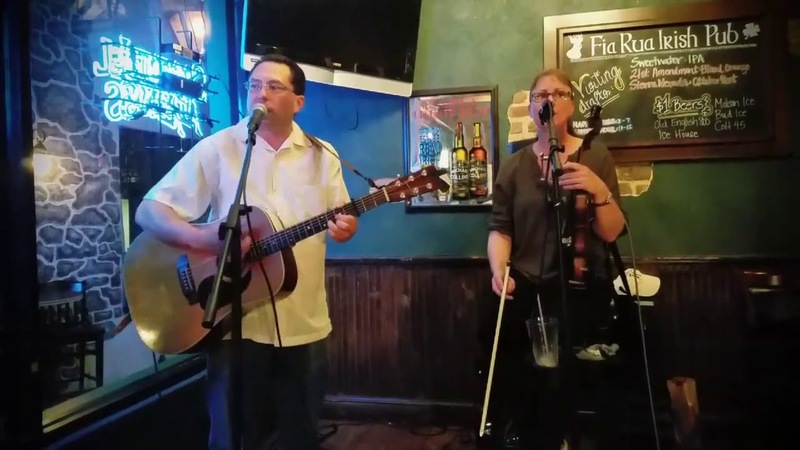 The band consists of two seasoned musicians (fiddle/vocals and guitar/vocals) trained by the best Irish musicians in Boston and New York. Additional musicians may be added for an extra fee. Seldom Sober has over 10 years of experience together with all sorts of gigs from weddings to parties to pubs to festivals. For weddings, they can do pre-ceremony music, processionals/recessionals, cocktail hours, or receptions. They have quiet background music, rowdy drinking songs, and lots of choices in between. Delightful at our wedding reception! We wanted to include something to celebrate my English/Irish heritage at our wedding reception last weekend, and Seldom Sober was perfect! Our friends and family loved it, and my little two year old cousin was dancing the whole time. A delightful addition to our special day, we’ve heard nothing but excellent feedback from our guests. Would happily book again! Thanks, Rebecca! We loved being a part of your special day and are glad that you and your guests were pleased. Congratulations, and thanks for including us! Seldom Sober played for my wedding reception and they were amazing!! The experience has been great from before booking to the end of the reception. They went out of their way to make sure everything was how I wanted it, including downloading special songs I wanted played. They're friendly, sounded amazing, and everyone at the wedding loved them. They even took special requests. :) I just hope I get to hear them play again sometime when I can just sit and listen! This wedding was one of our favorites. We always try our best to get to know the couple and figure out what they want. These lovely people wanted mostly drinking songs, so we started with that, switched to Scottish songs when we found out that some Scots were in the audience, and then played pop songs so people could do some dancing. We like to get to know the guests and feel part of the celebration. We've done several weddings across three states, from pre-ceremony music to processional and recessional music to cocktail hours to receptions. We are very flexible and easy to work with. We can tailor the entire experience to the needs of the client. 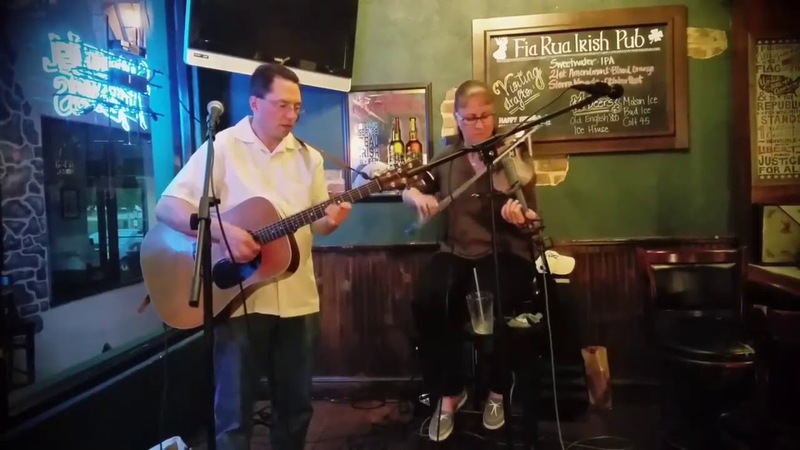 Seldom Sober is Savannah's most experienced and longest tenured Irish band. Seldom Sober was formed in 2007 and has been delighting audiences in Savannah and the Lowcountry ever since. extensive catalog of tunes to the group. also plays banjo, English concertina, and other instruments. Seldom Sober is readily available for private parties and weddings. They have played wedding cocktail hours, receptions, rehearsal dinners, and parts of ceremonies. Seldom Sober released its debut CD "At Home" in March of 2010. We can provide a sound system, but no stage lighting. We generally just need access to a three pronged plug outlet. 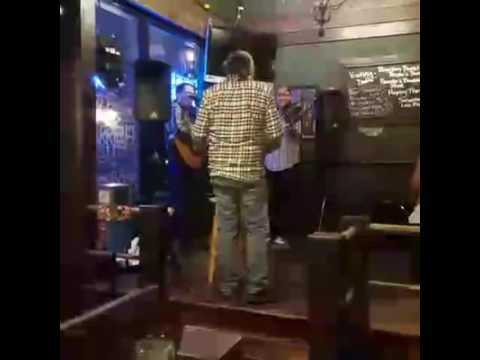 We can do the pub standards like Whiskey in the Jar and The Wild Rover as well as less rowdy songs like The Ferryman and The Ballad of St. Anne's Reel. We have quiet songs, folk rock songs, and even some pop/rock songs. Our instrumental tunes range from rowdy reels to gentle airs and waltzes. We can tailor our set to the needs of the situation and customer. 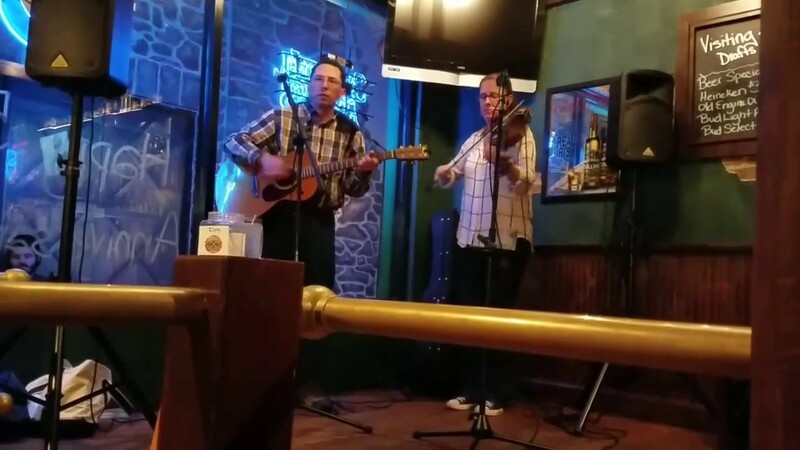 We perform over 100 songs and dozens of fiddle tunes. The Clancy Brothers, The Wolfe Tones, Eileen Ivers, Schooner Fare, Cherish the Ladies.